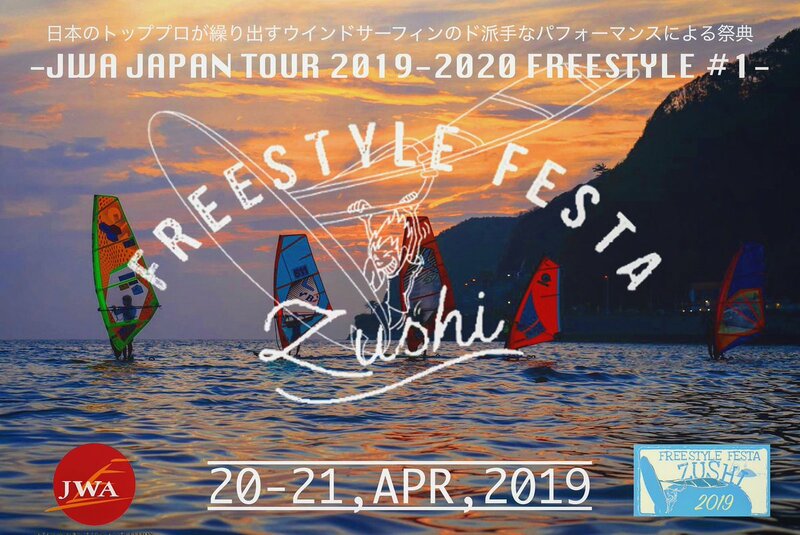 The Belgian multiple European Freestyle Champion and PWA Freestyle World Champion Steven van Broeckhoven (32) is back on the top of the freestyle podium. He won the second EFPT tour stop at Porto Liscia in Sardinia. In the final against Swiss Loick Spicher he put down one of the highest scoring heats of the competition and proved his high technical skills and diversity in the lighter wind conditions. We caught up with Steven to speak about his come back after his ankle surgery in November 2017. Continentseven: Congratulations on your victory at the EFPT event in Sardinia. How does it feel to return to the top of the podium? Steven van Broeckhoven: I’m happy and it is good for my motivation. Continentseven: Is it true, that you haven’t windsurfed much during the winter months? How much did you train and how did you prepare for the season 2018? 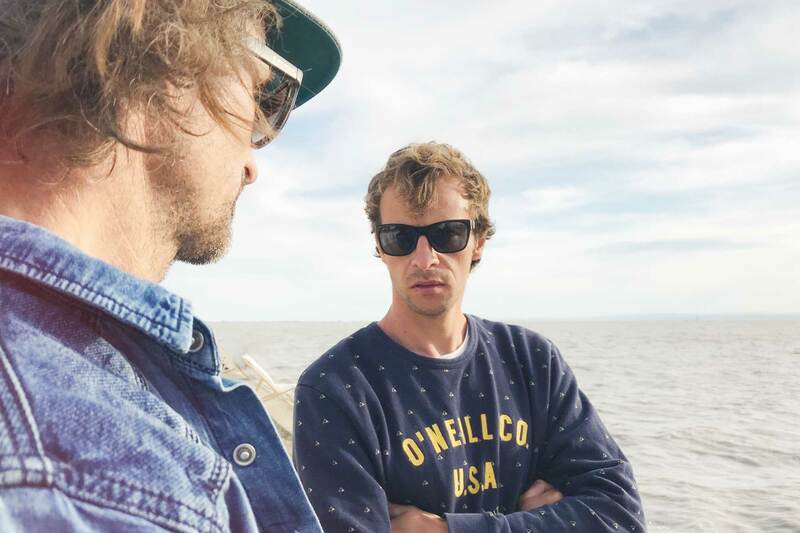 Steven van Broeckhoven: I haven’t windsurf from last year PWA Sylt until February, because of my ankle injury. From February on I spent my time in Tarifa and I started sailing again and mainly focused and testing the sails. I could only do very short sessions but then I got a inflammation on the ankle. I had to go back to Belgium to get it healed, then back to Tarifa but I was taking it very easy to not risk anything. My focus was getting fit again and testing the new freestyle sails. 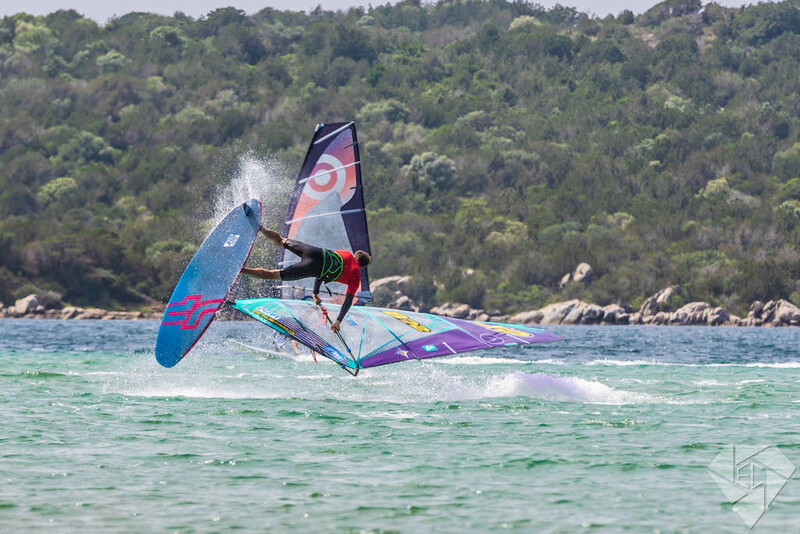 Continentseven: How were the windsurfing conditions at the EFPT event in Porto Liscia/Sardinia this year? 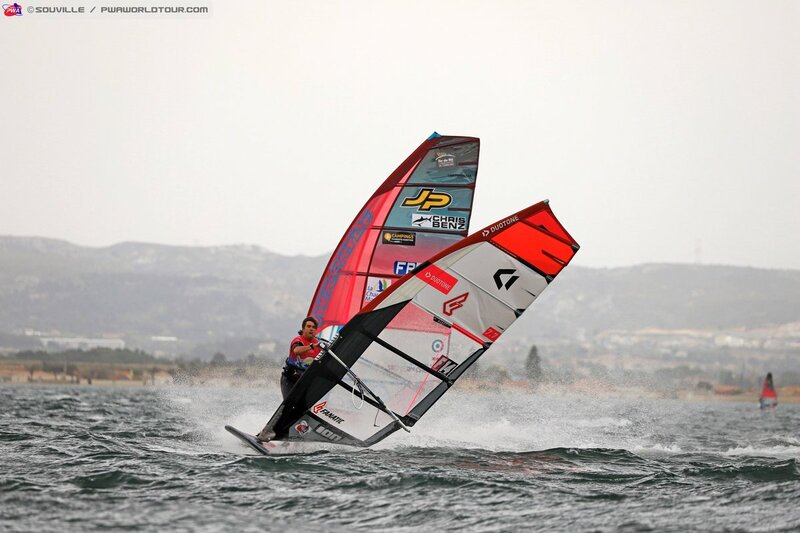 Steven van Broeckhoven: We had light wind but still sailable on the first and last day. 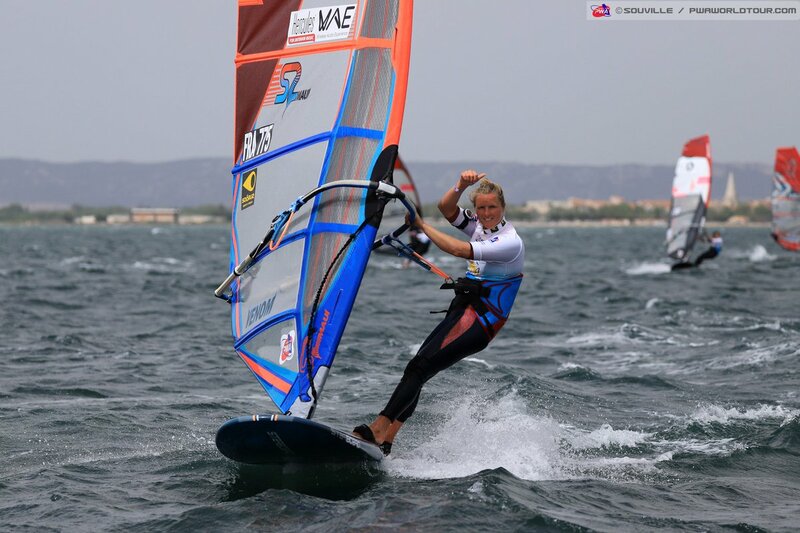 On the other days we had amazing foil conditions, so I was windsurfing every day. Continentseven: Did you change anything in your heat routine compared to the event in Austria? Steven van Broeckhoven: Not really. The wind was lighter so my focus was on high scoring light wind moves like Chachoo and Barracuda and then try to land some power moves. Continentseven: You scored really high points compared to your opponents. It looks like you dominated the event. Why? Steven van Broeckhoven: I was motivated, I knew I have more chance in light wind and I gave it all. At the moment I feel more comfortable in light wind as it’s not so painful for my ankle and also my 5.2 is working amazing in these light wind. Continentseven: The fleet was quite small but with many world class riders. Do you think it is harder to compete in a smaller fleet? Steven van Broeckhoven: It doesn’t really matter as there are still high level riders. I was against Antony, Tonky before my final against Loick. Continentseven: Would you wish to have bigger fleets again and how could the EFPT get bigger fleets again? Steven van Broeckhoven: It depends on the conditions. If we had a bigger fleet in Sardinia we would not have been able to finish the elimination. But for me it doesn’t matter. Continentseven: If you compare the judging of the EFPT and the PWA, both use a live scoring system, which system do you prefer? Does the EFPT judging fit your style better? Continentseven: The EFPT has 8 events on their tour calendar and the PWA just two. Is the EFPT tour the better business for a pro? Steven van Broeckhoven: The EFPT feels like a tour again and this is fun and indeed I can travel mostly with the camper. So it’s perfect. Continentseven: Do you think the PWA is less interested in the Freestyle discipline and will focus more and more on the racing segment with Slalom and Foil? Steven van Broeckhoven: It’s difficult to say. It seems like big event organizers prefer slalom and foil. But in my point of view they should think about organizing a freestyle and foil racing event as it’s the perfect combo. It covers all wind conditions and more different riders (freestylers and racers) will participate at an event. Continentseven: Will you compete in all EFPT events this year? Steven van Broeckhoven: Yes, that’s the plan. Continentseven: What’s your 2018 season goal? Steven van Broeckhoven: This season the main goal is to get 100% fit towards the end of the year and for the competitions I don’t have a goal and I just see the events as training. I will focus more on 2019! Continentseven: Thanks for the interview and cu on the Canaries! Hey C7 ! Update your front page. Windsurfing history is at its making at the Viana PWA!!! Hi Splash! Thanks for the feedback, we appreciate your help to find a balance of content. 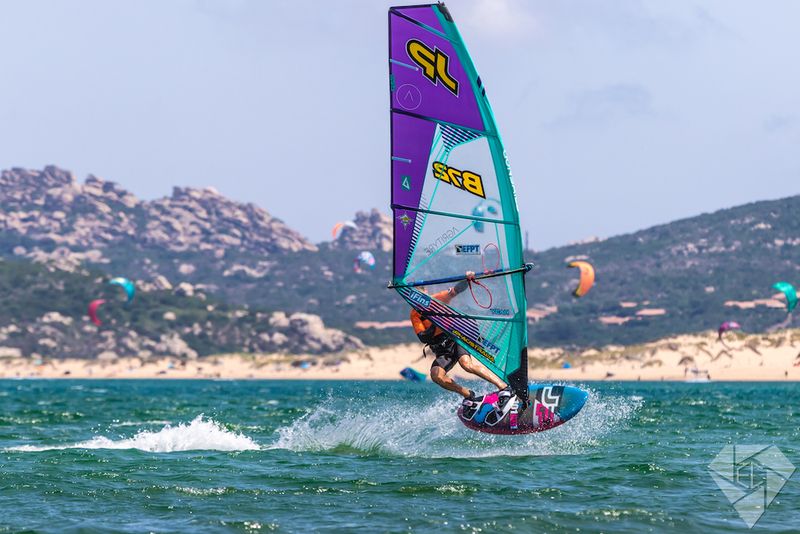 High-Wind Slalom Action is only a small part of the much more eclectic windsurfing world and we try to cover most of its aspects. There are also many windsurfers on our site that don’t care about Contest Windsurfing and for others it’s a highlight. You’ll find much more coverage of the events in Pozo and Fuerteventura on C7. Hang Loose.